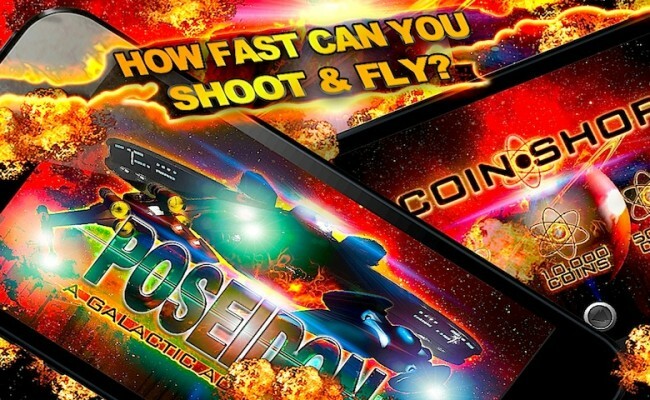 A simple and free racing shooter game through the vast universe and cosmos battle! 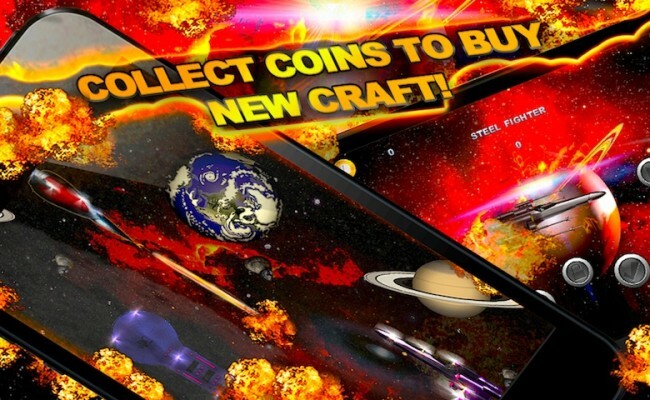 Shoot evil aliens and destroy the enemy! An intergalactic adventure has begun on modern planet Zirov, where a combat race through the universe has exploded for freedom! 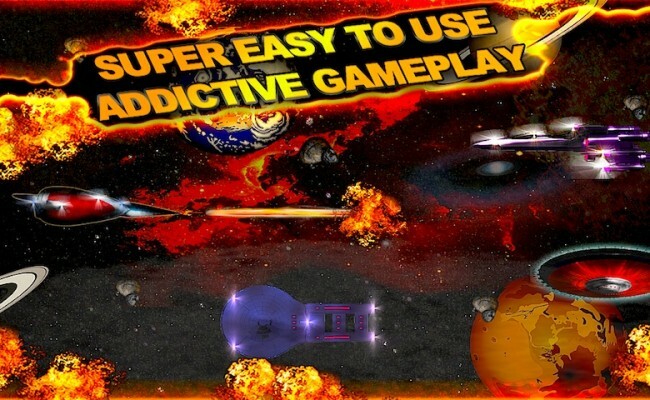 Fight several angry enemies that will try to crush you in your fantastic journey through space, fighting psy fi galactica wars in a run through the stars, galaxies, comets and asteroids. 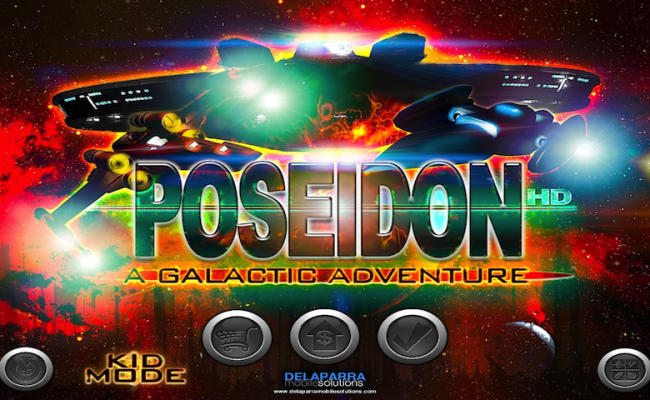 In this cool and fun free game, you will savor like a gentleman the candy taste of victory, when you get to run away in your extreme armor construction alien ship, racing through the stars and having a lot of fun! Watch out for meteorites and asteroids on your way to freedom!